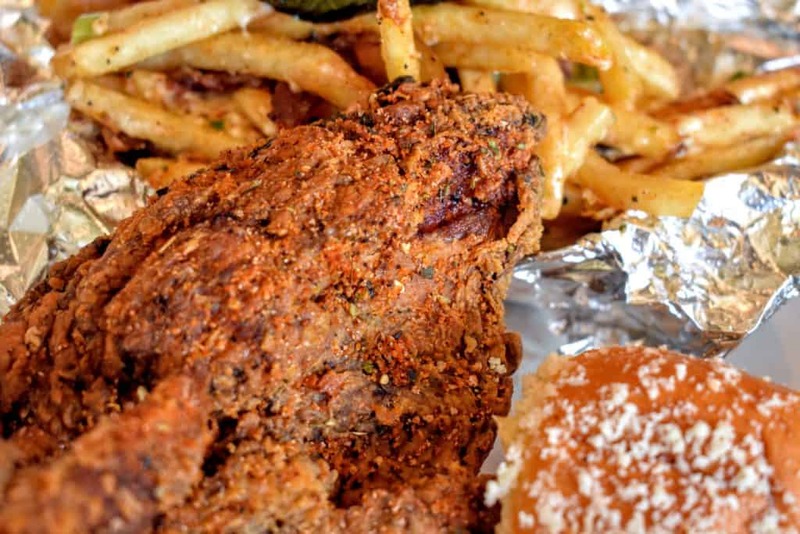 Nothing says summer in the South like fried chicken on a warm afternoon. 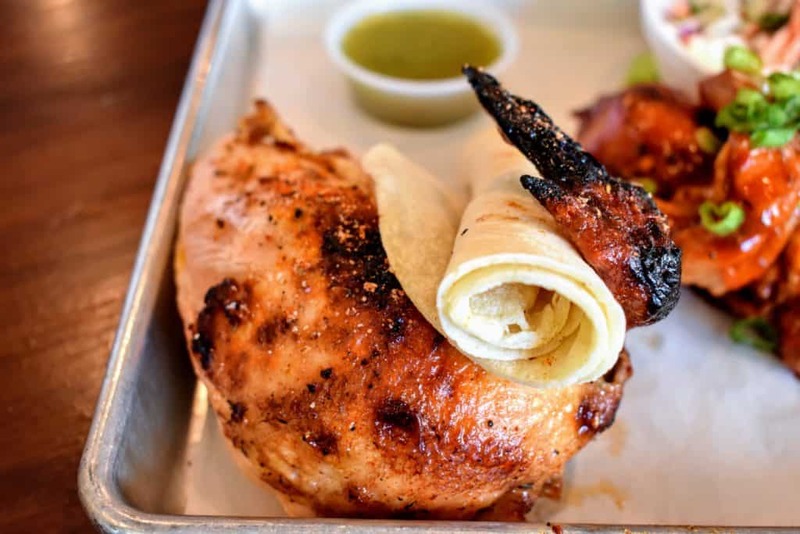 Farmbyrd Rotisserie & Fry, a new restaurant opened this year in Plano, serves up hot, delicious fried and rotisserie chicken, scrumptious sides and huge salads that hit the spot. I ventured into the new establishment and was so satisfied with my meal that I want to shout if from the rooftops: Everyone should eat at Farmbyrd Rotisserie & Fry! 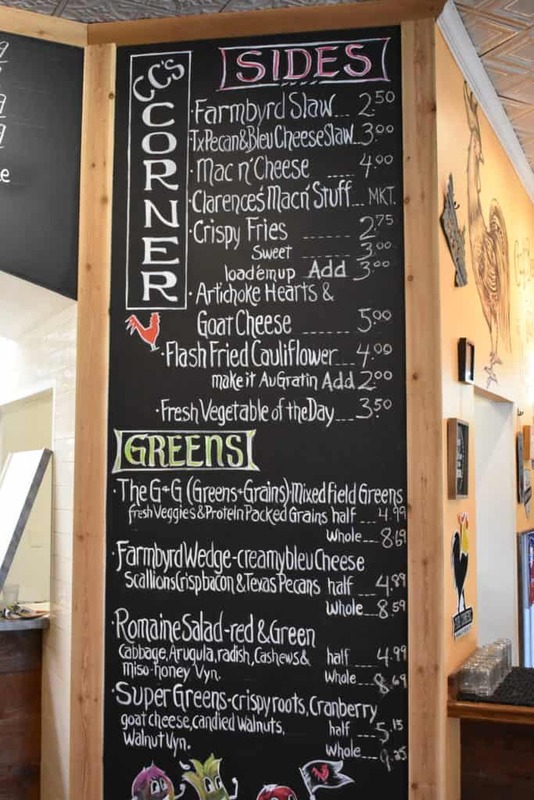 Farmbyrd Rotisserie & Fry believes that good food should be accessible, and easy to feed a crowd with. 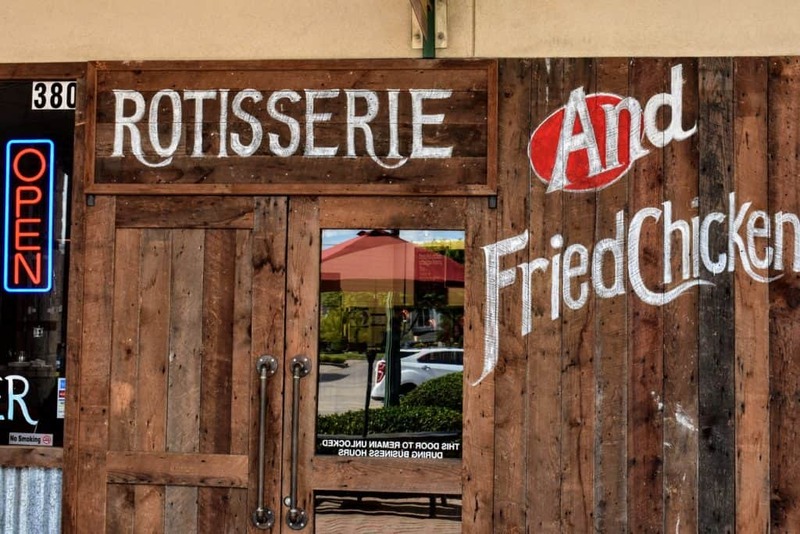 Everything on their menu is farm-to-table, chef-inspired food. Menu items rotate with what is available seasonally, and their chefs are always coming up with new, exiting flavors accompany their savory chicken, which is the star of the show. 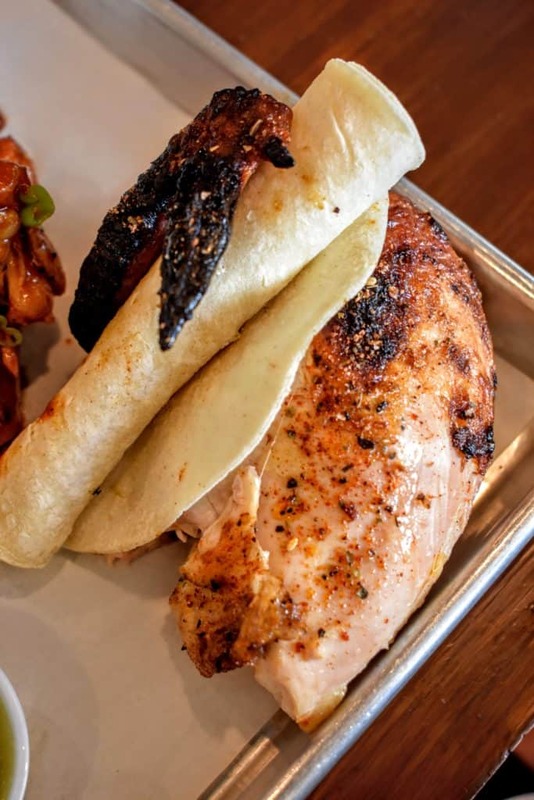 All natural, never frozen, antibiotic-free chickens are brought in from local farms, brined in house, and roasted on the rotisserie or fried up to order in their kitchens. Their love for the bird shows in how they care for it. Its clear when you taste their food how much thought goes into making it. 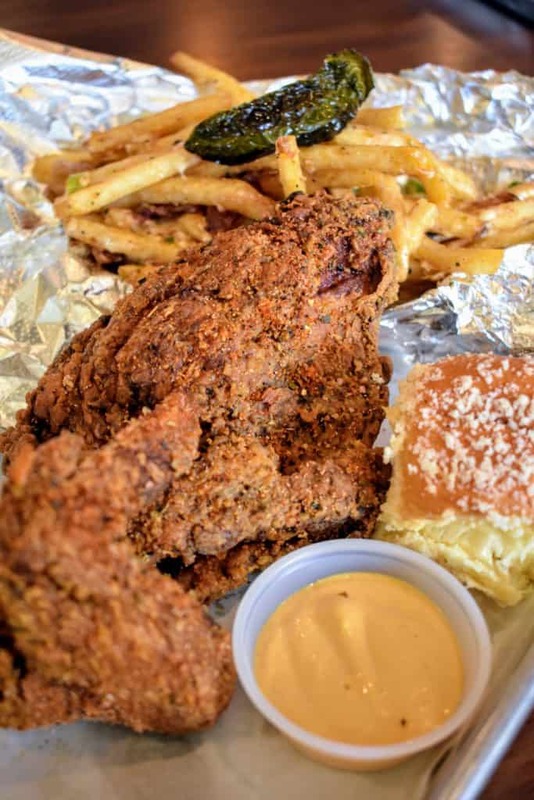 The skin of the chicken is perfectly crisp, not too much or too little breading on the fried pieces, and all the side dishes compliment the flavors well. One highlight of the restaurant is their sauces. 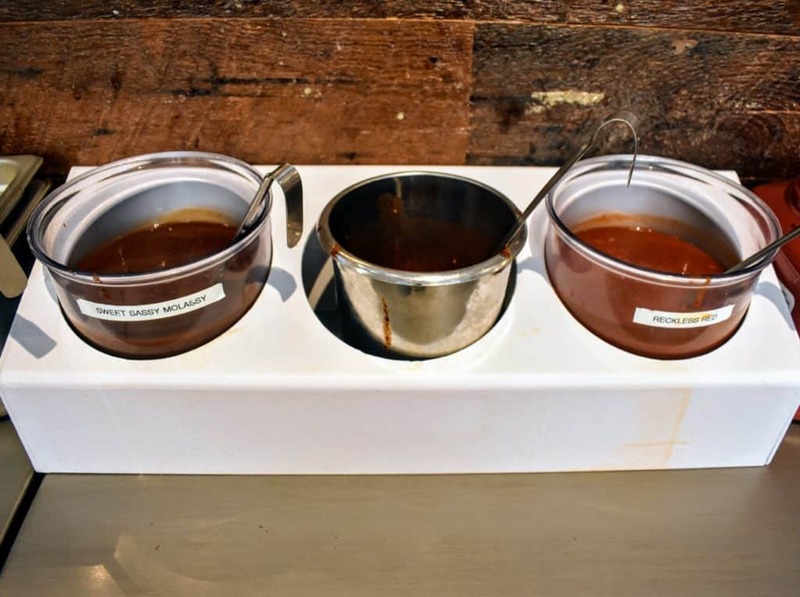 They have 3 signature sauces: Sweet Sassy Molassy (a sweet and tangy BBQ sauce);Shut the Cluck Up (a sweet and spicy chili sauce which the owner described to me by simply stating, “it’ll hang with ya”); and their take on southern heat sauce, Reckless Red. I was delighted by the excellent service as soon as I walked through the door. 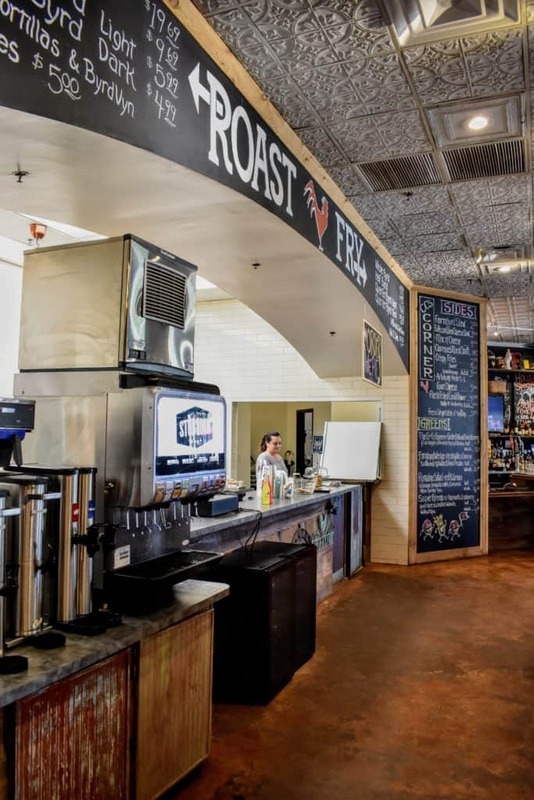 I love a restaurant that takes you in and helps you order your first time around, making sure you get the best of what they have to offer, and Farmbyrd Rotisserie & Fry did just that. Cassandra helped take our order and answered all our questions. We didn’t know how much chicken to get (ended up ordering a quarter byrd roasted and a quarter byrd fried), or know what the daily specials were, and Cassandra took her time to explain everything. 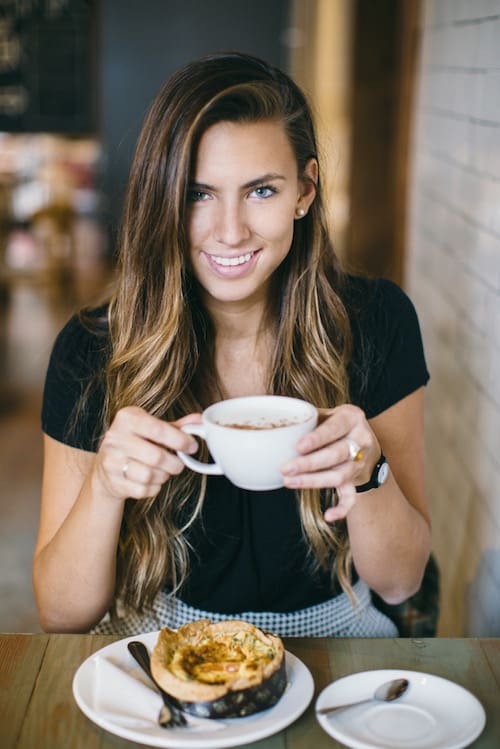 As if that wasn’t enough, their customer service went above and beyond when we had both the co-founder, Ryan Carbery, and General Manager, Rachel, visit us at our table. Rachel was kind enough to bring us out a sample of their bean dip — a delicious spin on bean dip, with whole black-eyed peas and kind of a cowboy-caviar dressing to it — and Ryan suggested an off the menu option to order, which ended up being my favorite thing I ate (keep reading to find out what it was!). Once the food came to our table I knew immediately that Farmbyrd Rotisserie & Fry had earned a spot on my go-to list. Great for dipping in their made-in-house sauces, the Fried Chicken had crispy breading, covered in seasonings and tender meat inside. It was just what I look for in good fried chicken, but I actually preferred the rotisserie chicken to the fried. Co-owner and 4th generation chef, Ryan, let me in on a secret menu item, the Chicken Confit, and it was by far my favorite part of the meal. How do I even begin to describe how delicious this chicken was? 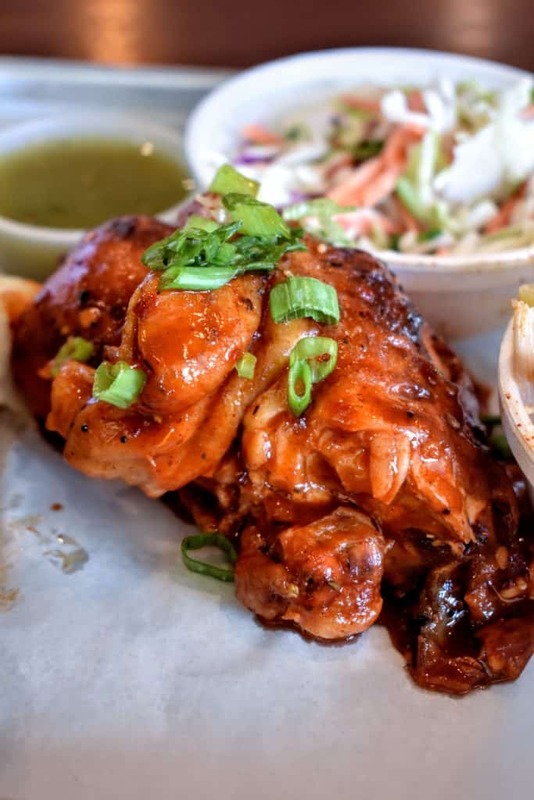 They take their perfectly brined, sensational rotisserie chicken, coated it in their “sauce and toss” (all three of their signature sauces, Sweet Sassy Molassy, Shut the Cluck Up, and Reckless Red), and cook it in its own rendered fat until it falls off the bones. This is truly the best way to consume chicken, I have decided. As for side dishes, my favorite was Clarence’s Mac n’ Stuff, a chef-inspired mac n’ cheese dish that changes every day. 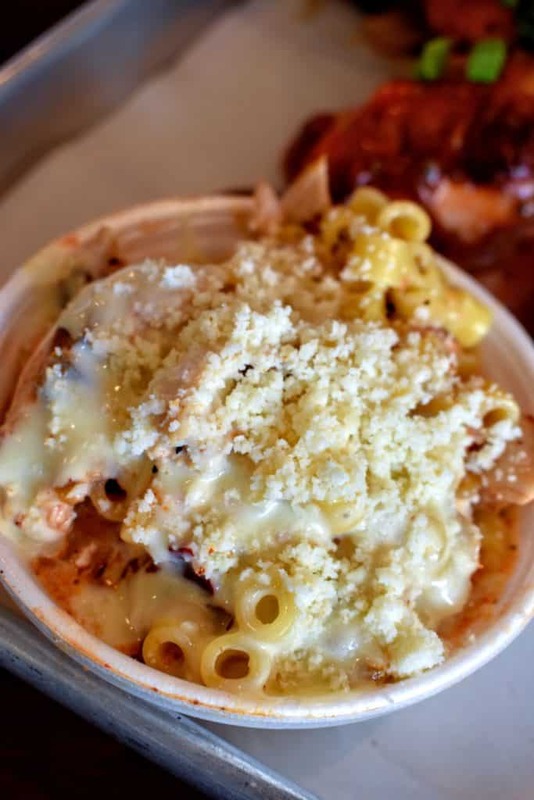 On the day of our visit, the Mac n’ Stuff was “GCRC”, or “green chili red chili”, a classic macaroni in gooey cheese sauce, pulled pieces of their awesome rotisserie chicken, green and red chilies adding a spike of heat, and cotija cheese on top. A definite must-try if you happen to get the chance. Other Mac n’ Stuffs of the past have included a roasted mushroom, arugula and goat cheese mac, as well as Farmbyrd Chili Mac with bacon, chicken, chipotle chili and a fried egg on top. The rotating flavors of each Mac n’ Stuff make me want to eat here everyday until I try them all! Its such a fun concept and will make each visit unique. We also tried their loaded crispy fries, and the Farmbyrd Slaw. Both of these were pretty straightforward and tasty. The fries were crispy and thin, covered in cheese sauce, bacon, green onions and a roasted chili. 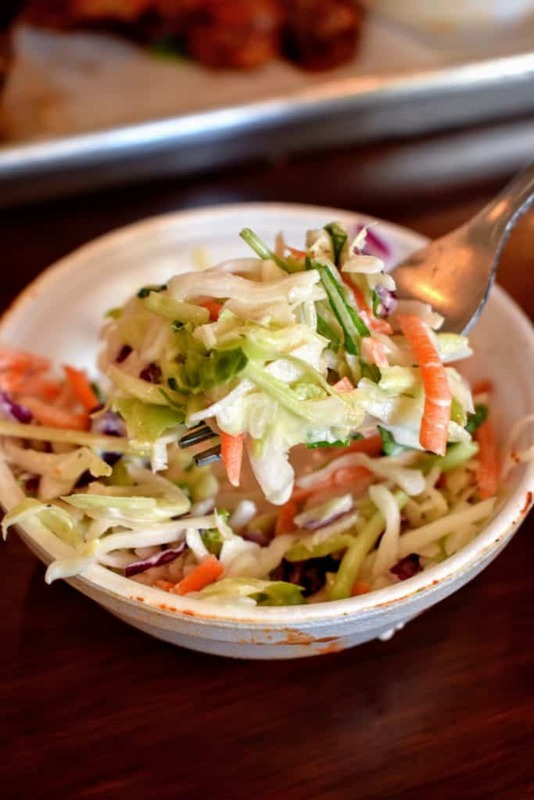 The Farmbyrd slaw, was what you would expect of the classic southern side, not too much mayonnaise and the cabbage was cold and crisp. I enjoyed both of these, but if you’re choosing just one side, make it the Mac n’ Stuff. I couldn’t end this post without mentioning one last little detail I loved about this restaurant. 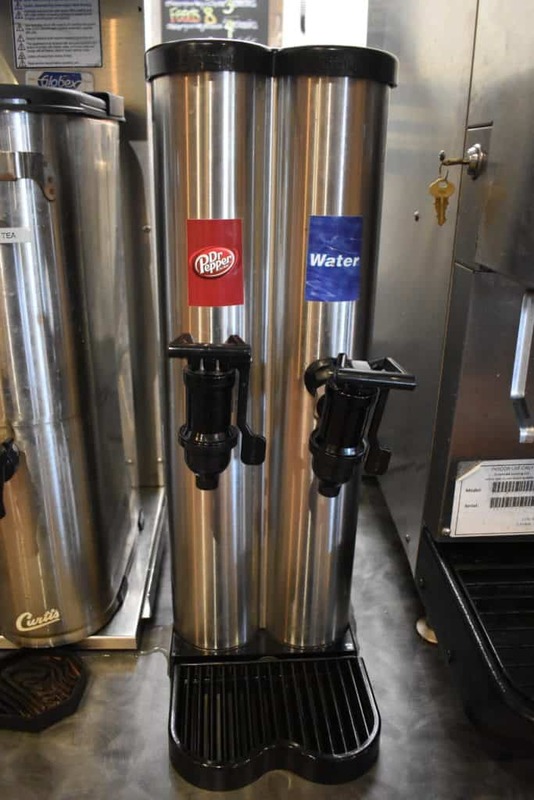 They serve local craft sodas from the fountain, and as I went to fill my water cup up, I noticed they had an extra soda on tap: The King of all sodas, and in my opinion, the best soda ever created: Dr. Pepper. 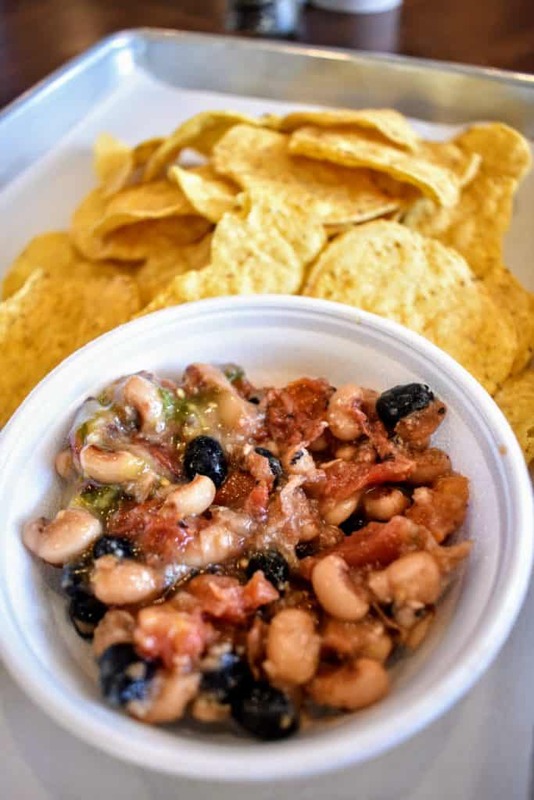 I love that Farmbyrd Rotisserie & Fry appeals to their Texan roots, and their Texan customers. They know what we want…we want Dr. Pepper! And they deliver. How fitting that they have the Dr. Pepper right next to the other life source, water. Both are equally important in my book! I’m so glad I gave Farmbyrd Rotisserie & Fry a try! I know I will be a regular customer from here on out. I love that you get good quality, great tasting “fancy” food at a casual restaurant, and a casual price! In my experience, great food like this is usually only available when you drive into the city (and battle traffic and parking to get there!) so I love that it’s located in the suburbs. 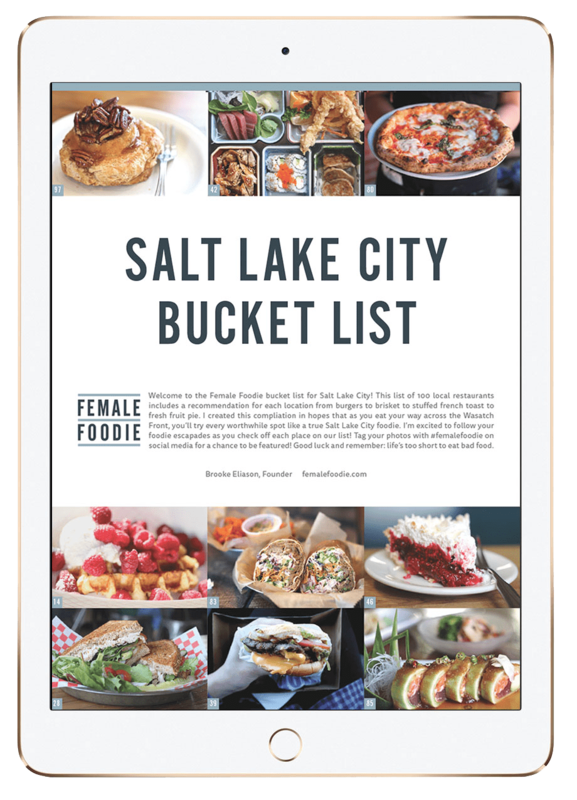 It’s casual enough for a weeknight meal, and the food is special enough to make you want to go there on date night as well. 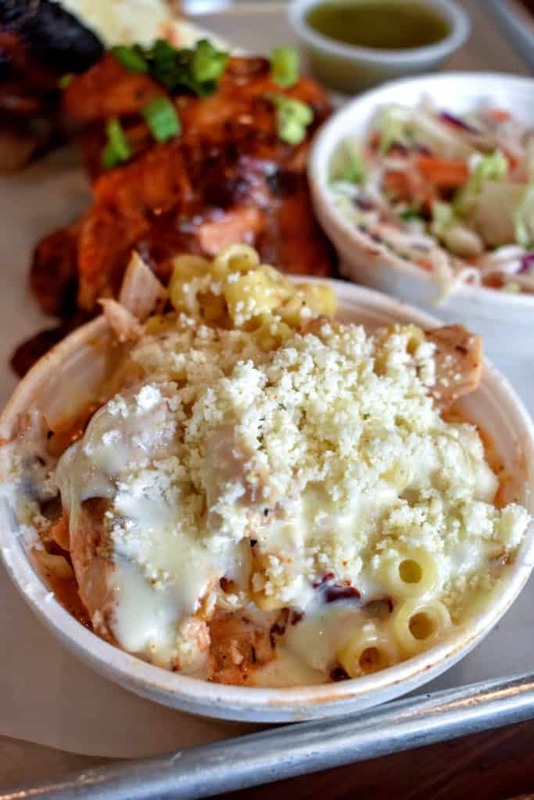 I know I’ll be dreaming of the toss and sauce Chicken Confit right up until the minute I eat it again, and I can’t wait to see what cool Clarence’s Mac n’ Stuff they come up with next. 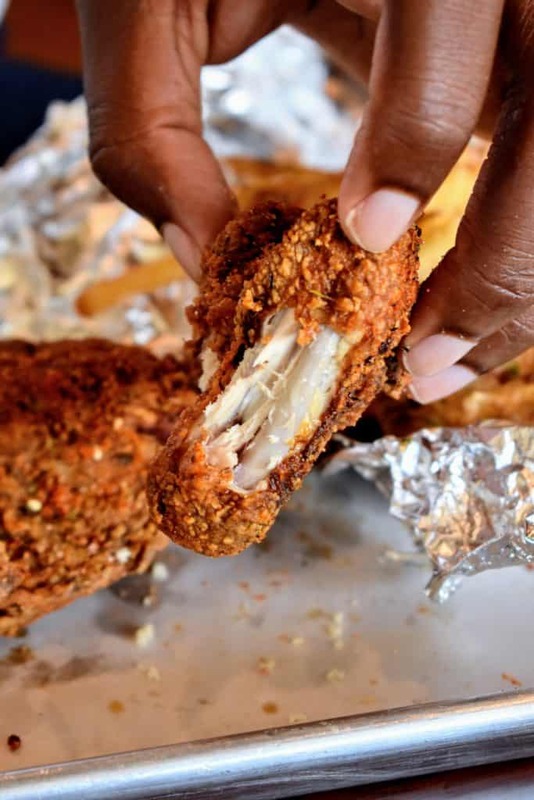 Make sure you dip your fried chicken in the Shut the Cluck Up sauce and cool your mouth down with their homemade Ranch on the next bite. Watch out Dallas! There’s a new Byrd in town!